No matter the time of day or what we’re searching for, there’s a reason why we “follow” people on social media. They inspire us to achieve our goals, one day at a time. They encourage us to live our best lives and aspire to greatness. 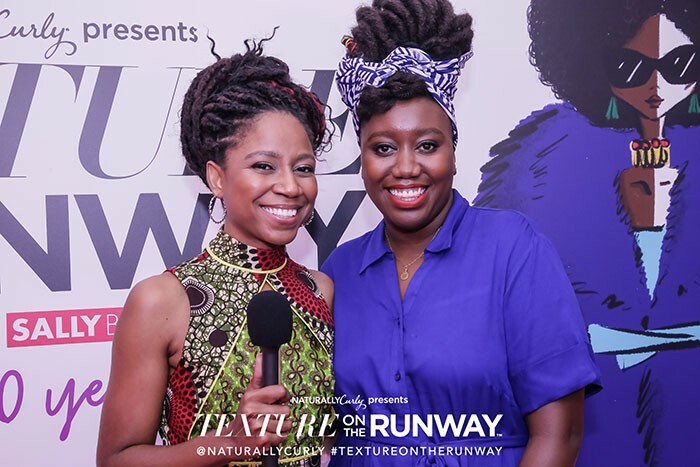 They give us natural hair care and beauty tips that actually work! They brighten our days with their positive posts and stories. They help us all to feel connected through their community leadership. 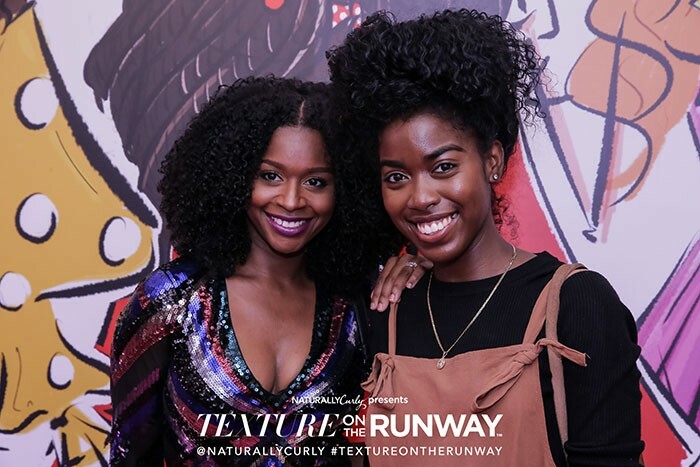 For these reasons, I’m so thrilled to share this ORS Curls Unleashed video with you because our favorite natural hair influencers tell us why every community member is so important and why Texture on the Runway is pivotal for change. 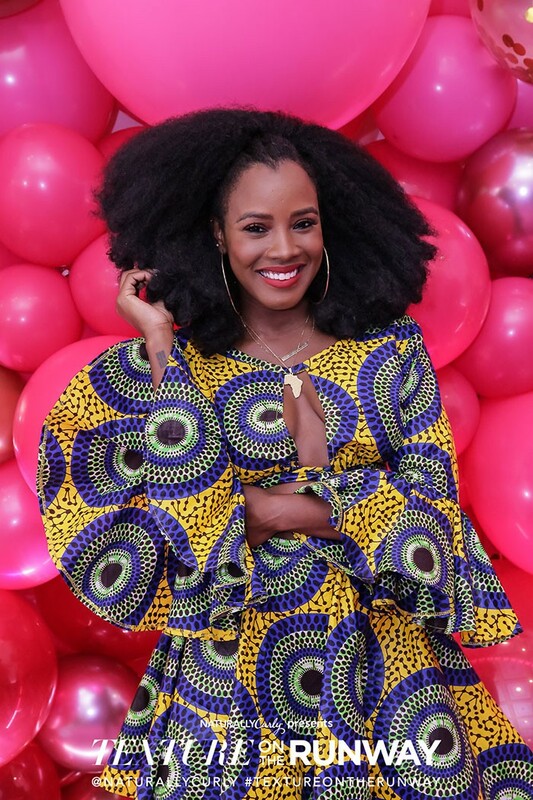 Listen to VH1 Love & Hip-Hop reality TV star Amara La Negra and YouTube sensation Evelyn from the Internets and many more influencers chat with me about their experiences within our natural hair community. 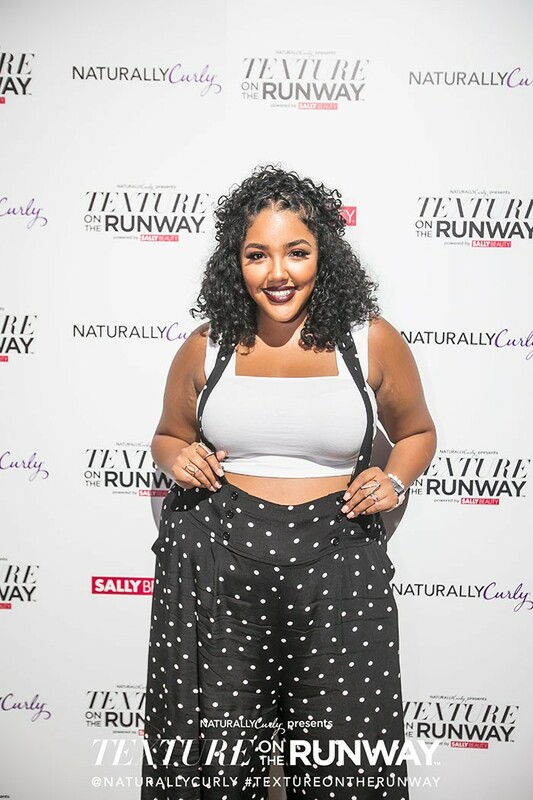 Watch the Influencers Chat with me on CurlTalk TV! If you can’t tell from the video, these influencers are truly immaculate and worthy of every like, share, and follow from you. 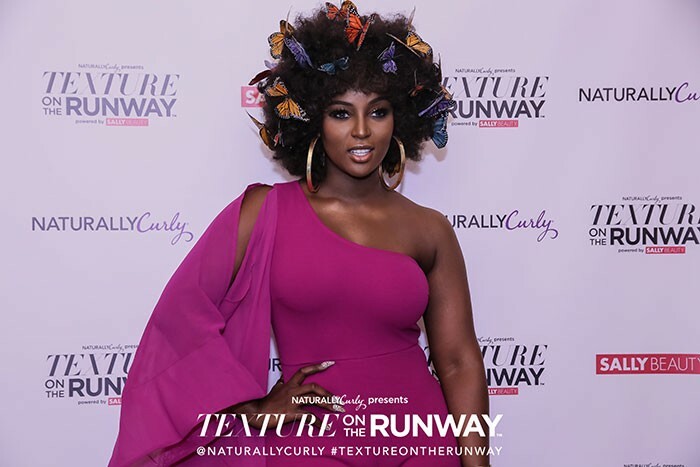 Not only for their amazing talents but because they are genuinely focused on the success of every Naturalista while she walks along her curl journey. I just love that about these women! So, I want to share a few natural hair products with you from ORS Curls Unleashed that you can find in your local Sally Beauty to help you along your curl journey! Each item is formulated with curl-loving emollients such as shea and cocoa butter, and nature’s most effective humectant honey! If you’ve given these products a shot, go ahead and leave a review of your own in the comments section. That way, your fellow community members can get a good idea of how these natural hair products will work for your texture and curl pattern! We’re excited to bring you this super cool CurlTalk TV and post thanks to our friends at ORS Namaste-Curls Unleashed.